(CBS News) "World of Warcraft" fans rejoice! Blizzard Entertainment released a trailer for "Mists of Pandaria" - the highly anticipated expansion pack for the addictive online game - Thursday at Gamescom 2012 in Cologne, Germany. 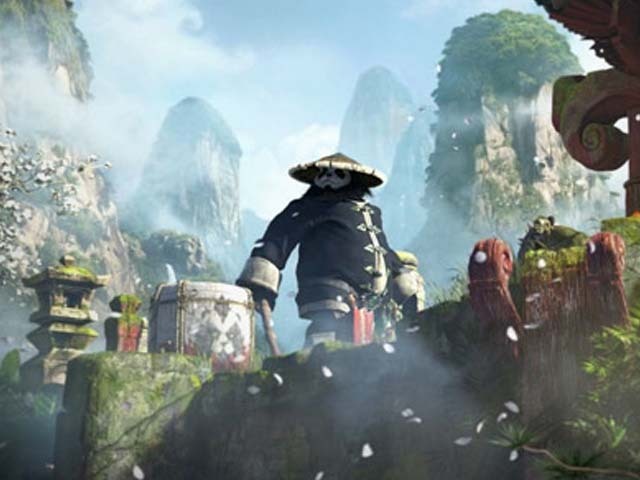 The trailer reveals the opening cinematic sequence to "Mists of Pandaria." Described as a lost continent shrouded in fog, Pandaria is inhabited by a race called the Pandaren. The upcoming release is the fourth expansion pack of the uber-popular game. "World of Warcraft" is a massively multiplayer online role-playing game (MMORPG) which was released in November 2004. Expansion packs include "The Burning Crusade," "Wrath of the Lich King" and "Cataclysm." In August, Blizzard Entertainment reported 9.1 million subscribers. "World of Warcraft" holds the Guinness World Record for the Most Popular Subscription-based Massively Multiplayer Online Role Player Game." "World of Warcraft: Mists of Pandaria" is expected to be released on Sept. 25, 2012.